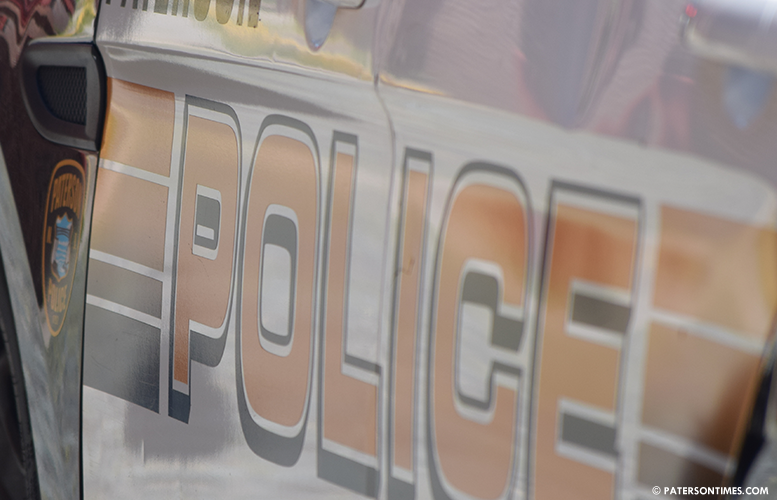 A city man was injured in a shooting on North 1st Street on Sunday evening, according to the Passaic County Prosecutor’s Office. The victim, 24-year-old, arrived at Saint Joseph’s Regional Medical Center seeking treatment for a non-fatal gunshot wound at around 6:15 p.m.
Police located a potential crime scene on North 1st Street between Haledon Avenue and Bergen Street. Shooting incident remains under investigation, authorities said. Anyone with information is being asked to call the Paterson Police Ceasefire Unit at 973-321-1342.